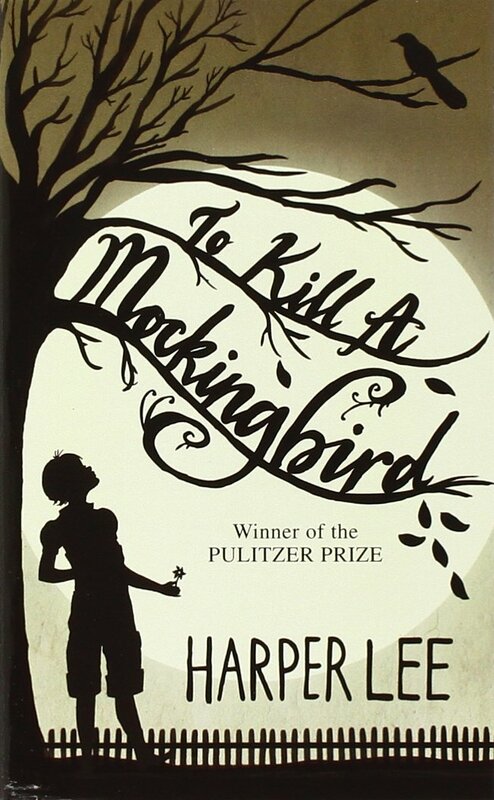 I only recently read To Kill a Mockingbird and while I’m glad I read it I didn’t love it. I wasn’t entirely sure I want to read this but you’re review makes me think I probably should. I’m glad I read it for the reasons already mentioned, but it was also very thought provoking. 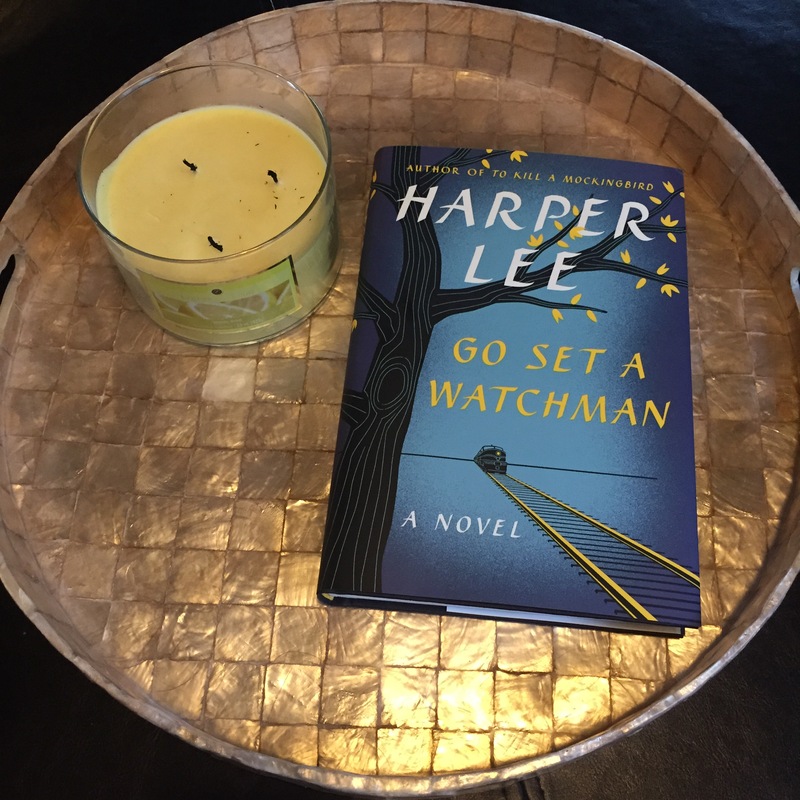 It’s a little hard to wrap your brain around the fact that this book in a sense is a prequel to TKAM, but the characters are older and more polarizing. You almost have to read them as two separate stories. Someone at work is reading at the moment and seems to be really enjoying it. Might try to steal it after she’s finished. Oh, and nice theme for your site. 🙂 Take care. Thanks for your comment! I agree with many of the points you brought up in your review as well. I also was taken aback by her uncle’s slap. It seemed like it belonged in a second rate comedy, or maybe it was a nod to the idea of the time that it was an acceptable way to deal with a hysterical woman.